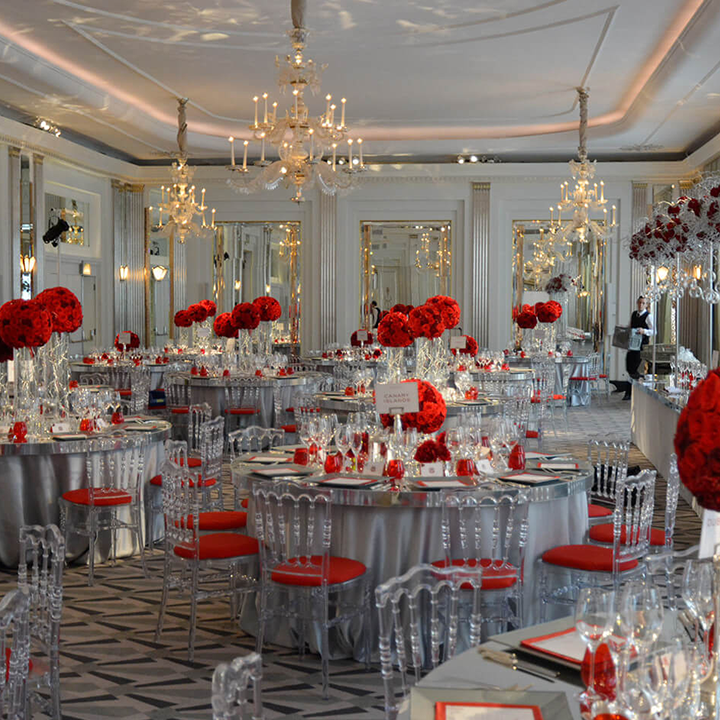 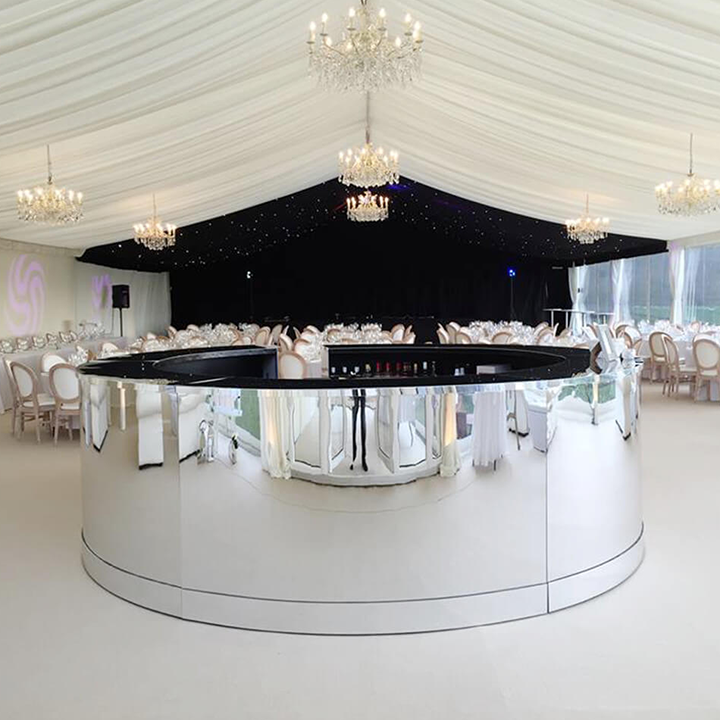 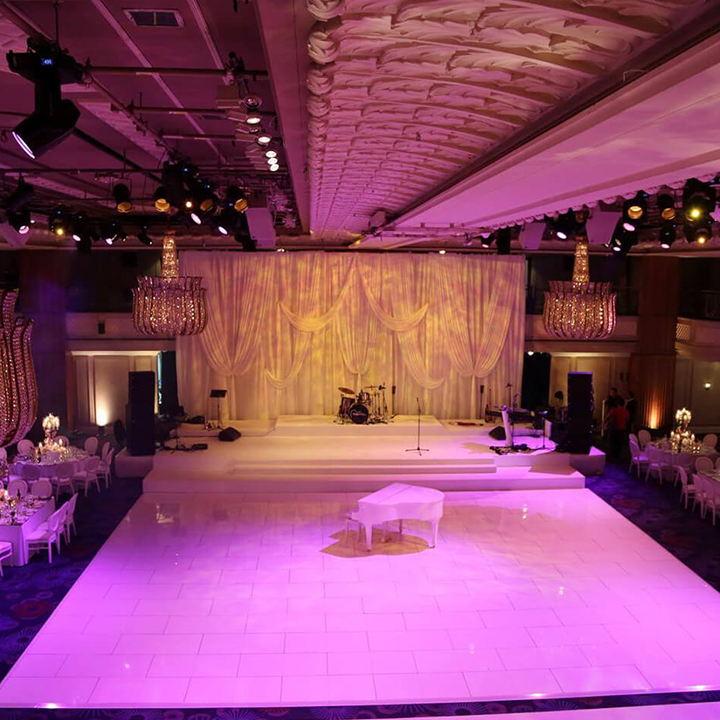 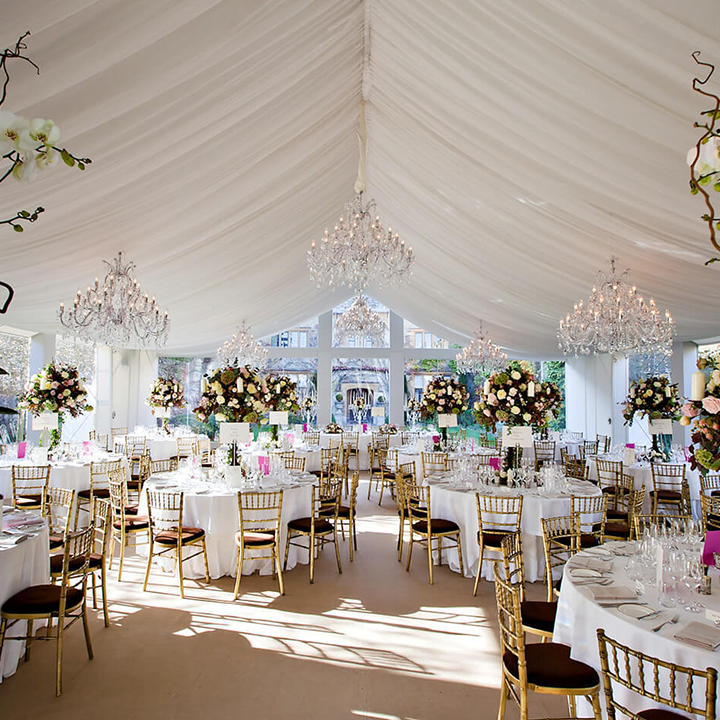 When furnishing a luxurious wedding reception, we can provide truly special products that you won’t find anywhere else. 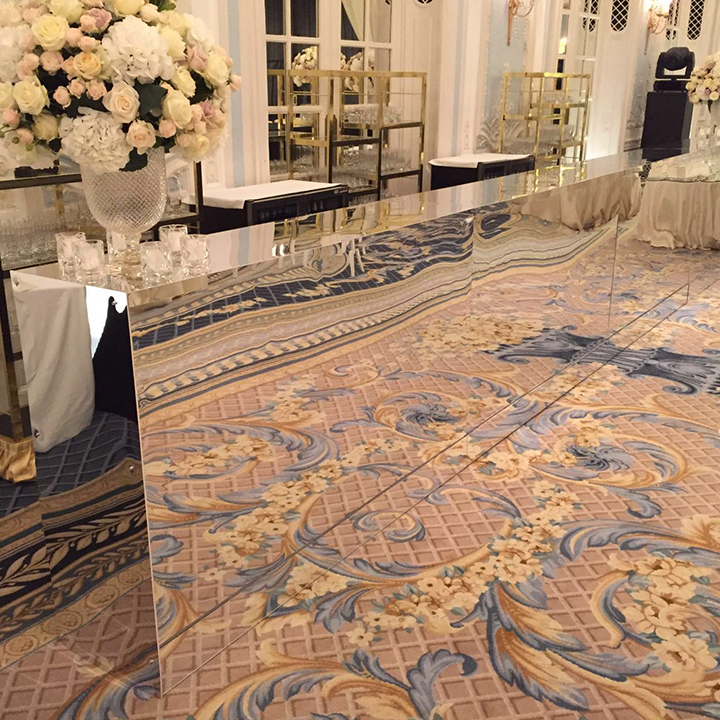 We stock a selection of luxury products, such as our Silver or Gold Mirrored range and even Glitter or Fabric Wrapped products. 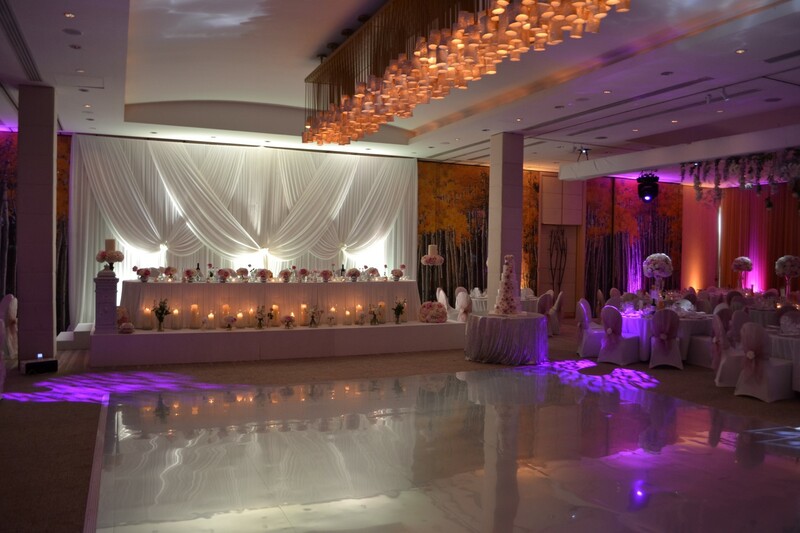 This includes exclusive dining tables, dance floors and bars – made to order, just for your special day. 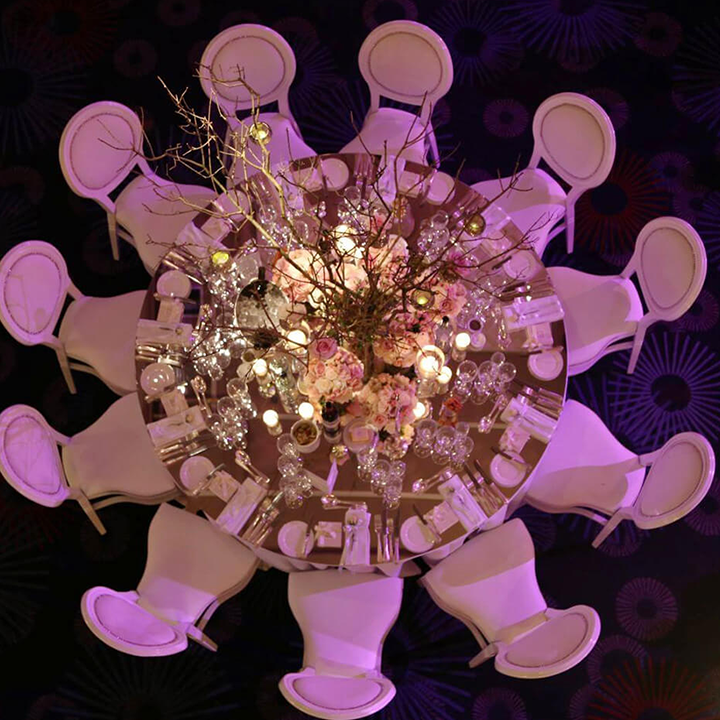 We also provide gorgeous dining chairs, table centres and soft seating so you can get the whole package from us. 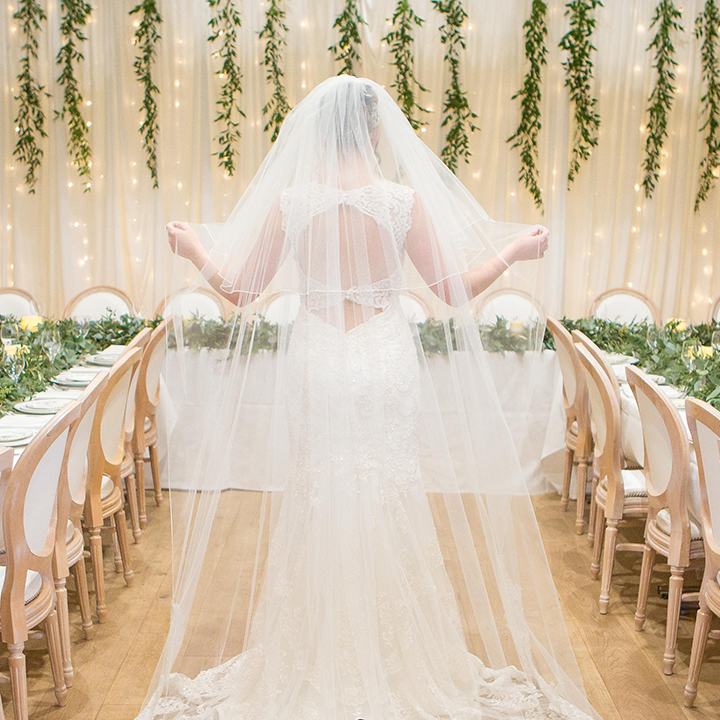 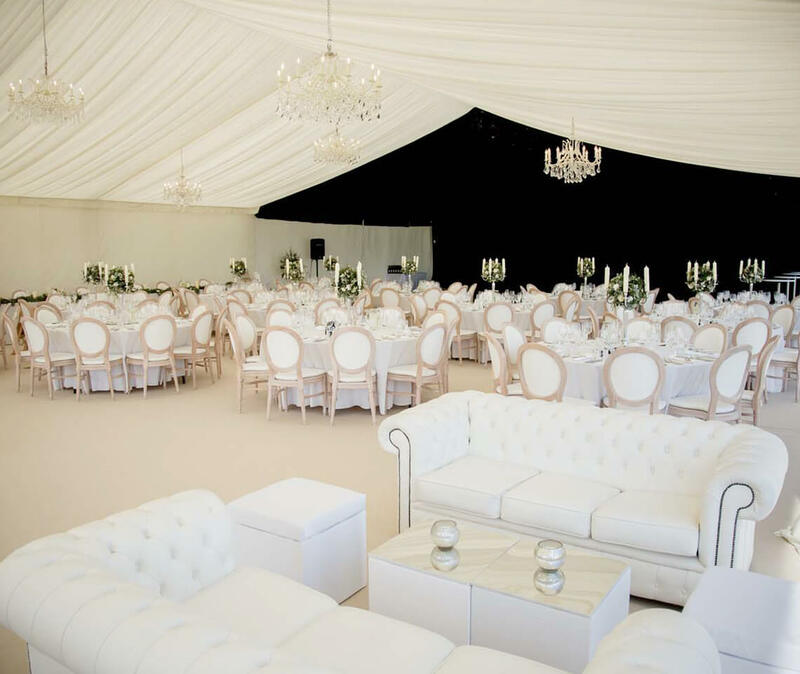 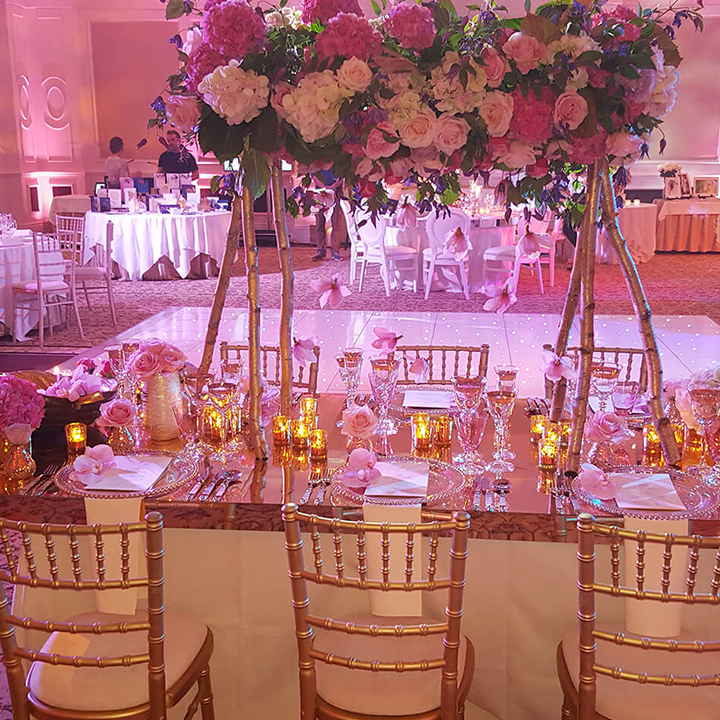 We have been a highly regarded wedding supplier for over a decade, so you can be sure we have what it takes to help you to create something wonderful for your wedding reception.